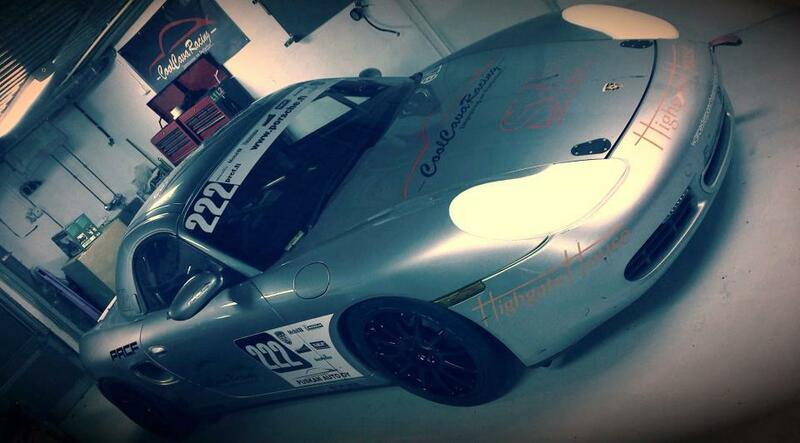 CoolCava Racing is an independent race car specialist based in Espoo, Finland. Established since 2011, our friendly team of engineers are at your service for competition preparation with focus on the Porsche marques. Don’t let the electrical system in your racing car be the reason for not winning the race! As a company we focus on Data Acquisition, Motorsport Electronics and related services. With an extensive background in Electronic Engineering we can undertake any work from a full replacement custom built lightweight racing loom to minor alterations and repair to the existing system in your car. We understand how important the electrical system is in a racing car, and the impact of a system or component failure. This is why we extensively use components designed for the aerospace industry. CCR Motorsports Engineering uses genuine & OE Porsche parts and selected aftermarket high-performance parts to build and maintain competition and street Porsche cars from the very first 911 model right up to latest current models, including Porsche Boxster, Porsche Cayman models and of course the iconic 911 GT2, GT3 and Turbo. See our projects page for details of our experience as well as past and current projects! Want to find out more about Data Acquisition or how to make the electrical system in your road or racing car reliable, then please feel free to contact us for a chat.